Siko Trans AD provides full solutions for international and internal transportation, distribution and storage. We operate through a wide network of partners and agents so that we deliver secure, timely and efficient door-to-door transportation of full-, part- and groupage truck loads. Our company possesses vast experience and know-how in the forwarding and transportation of cargo to and from destinations such as Austria, Germany, Italy, France and the rest of Europe. Our goal is to build a solid and long-term relationship with each of our clients. We have so far achieved that by providing excellent services and offering creative solutions for expenses management and optimization. 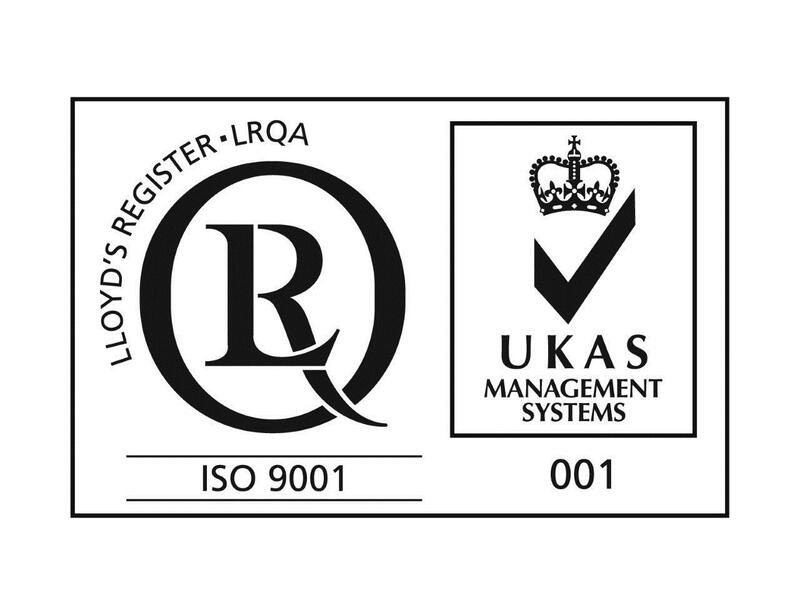 We guarantee the quality of our work, as we are a certified company by ISO 9001:2015. We understand that the key to success is in the combination of a strict transportation management, effective communication flow, leading IT solutions and most importantly – experienced and devoted team. Siko Trans AD is part of a larger group of sisterly companies, which provide excellence in the fields of land forwarding,transportation and storage. 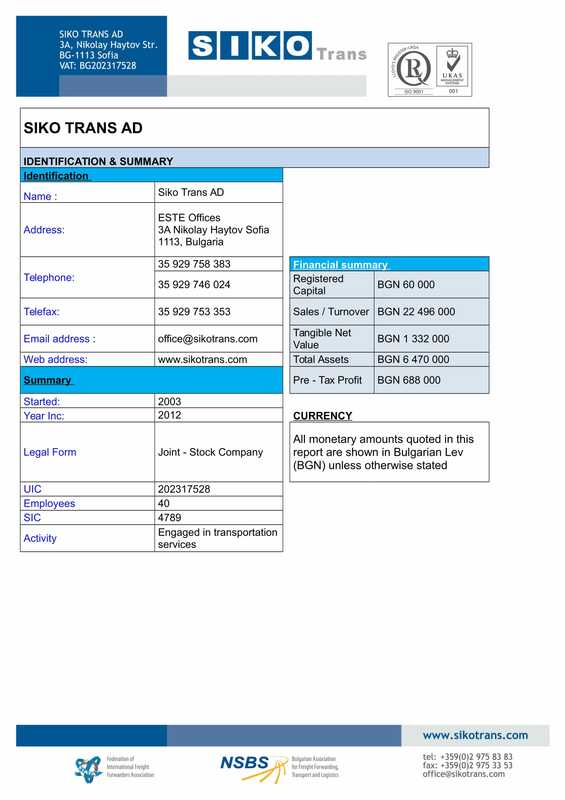 Siko Trans AD is a member of The Bulgarian National Forwarders Association (NSBS) and as such operates under the Standard Trading Conditions providing specific and transparent contractual basis of relations forwarder – partner and forwarder – client.